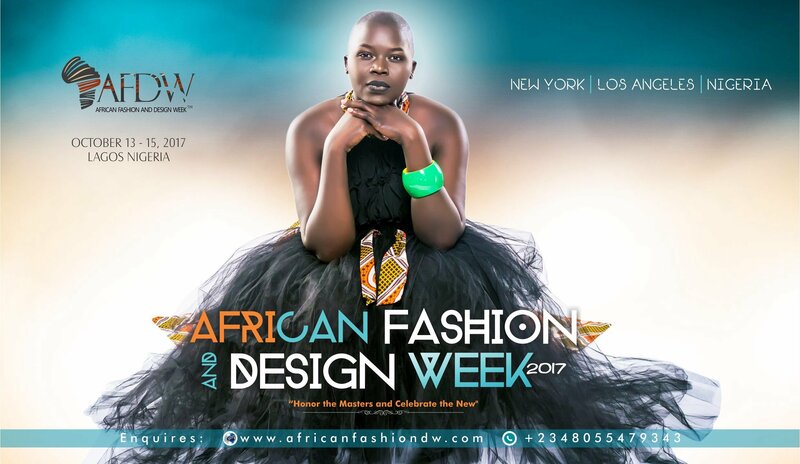 Bluepearl Services International, organizers of African Fashion and Design Week™ Nigeria, New York and Los Angeles, is pleased to announce that the continents runway showcase, African Fashion and Design Week™ (AFDW) will take place in Nigeria from October 13th – 15th, 2017 at the Federal Palace Hotel, Lagos. After 5 years of success, this 6th edition promises to be even more awesome. Although the main event takes place during the aforementioned time frame, there will be a series of events taking place between July and early October – all leading up to the grandest fashion week Africa has ever seen! African Fashion and Design Week’s primary focus is to provide more retail access for designers to consumers globally, provide platforms for networking and celebrate the African fashion industry in general. The theme for AFDW 2017 is “Honor the Masters and Celebrate the New’’. As the theme implies, the aim of this fashion week is to celebrate and pay homage to both veteran renowned designers, as well as new designers who show promising potential. 2. 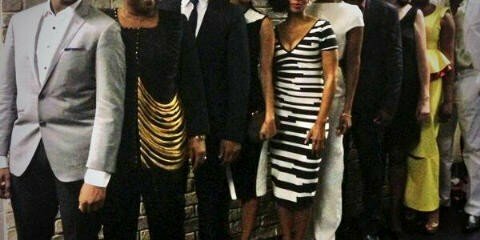 African Icon of Hope Awards: Acknowledges designers’ outstanding works that have put the African continent on the global fashion map. 3. Bluepearl Rising Star: As part of BSI’s commitment to fostering creative independence amongst new talent in the African fashion and design industry, Bluepearl Rising Star is a competition in which the most creative and innovative designers selected will each present a much-anticipated capsule collection, before one of the young designer’s is awarded the title of Bluepearl Rising Star and also given the opportunity to showcase during the New York Fashion Week. The prize also includes a scholarship to study Fashion and Design Technology. 4. Runway Showcase: Will feature collections from over 30 leading established and emerging African designers from 11 countries. For enquiries: W – www.africanfashiondw.com P – +2348055479343. Watch out for more details coming soon.